The Best flexible co-working in the UK, pay less and get more. Come and see us today and start working immediately! 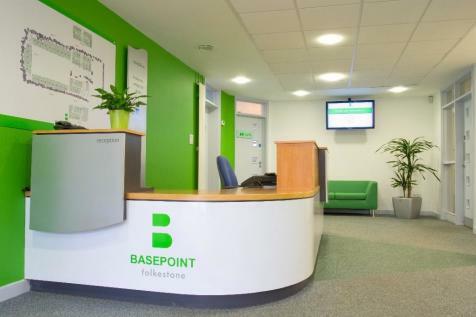 Be amazed by our fully furnished, ready-to-go space with professional support teams on site. Great office space in UK. Working in our offices will get you prestige, luxury for your clients and elegance, plus flexibility for your comfort as it can be ready for you immediately! Just click here! The premises comprise of a shell and core unit situated beneath a new development of 24 1, 2 and 3 bedroom apartments. 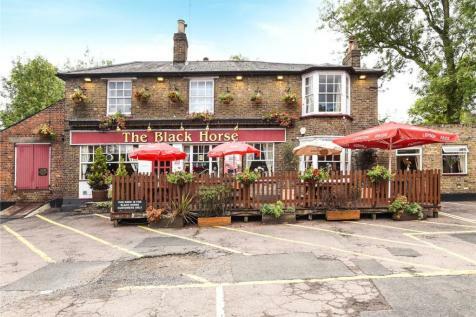 The units has extensive frontage to Marsh Road which is busy spot for all passing traffic entering into Pinner. The premises will be handed over in shell and core condition. 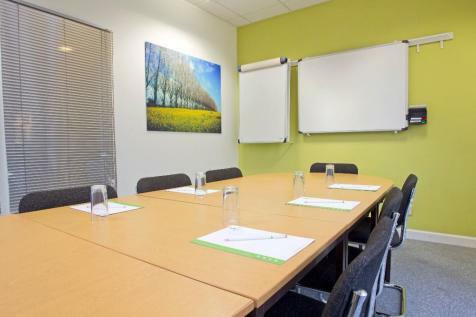 Modern and elegant office spaces in UK all-inclusive. 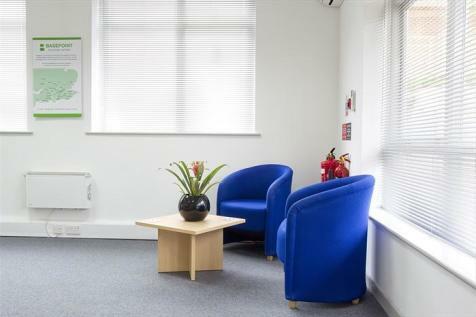 Fully furnished, ready-to-go space with professional support teams on site. Available immediately! Click here!! REFURBISHED SUITE OF 1,400 SQFT ON THE THIRD FLOOR. COULD BE SPLIT TO PROVIDE A SUITE OF 860 SQFT & 493 SQFT IF REQUIRED. SEE BROCHURE ATTACHED. SMALL MODERN OFFICE OF 440 SQFT AVAILABLE ON THE SECOND FLOOR. SEE BROCHURE ATTACHED. 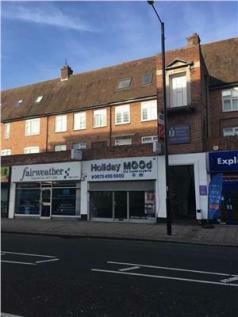 A rare opportunity to acquire this thriving cake and coffee shop business situated in this busy parade in Eastcode. 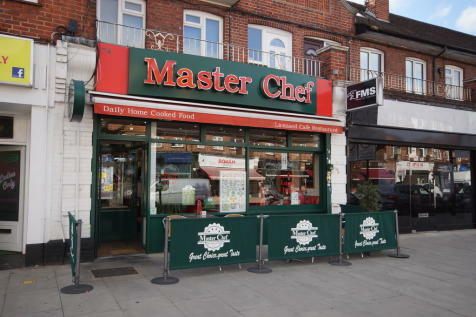 Please call 0208 566 0288 for the price of the business, the lease is renewable and all fixtures, fittings and branding is included. 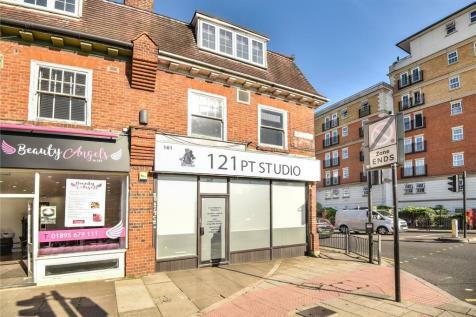 Wex & Co offer this ground floor light industrial unit situated in the heart of Pinner. The rent for for the unit is £19,000 p/a (approximately £22 per sq. ft. pa) which is inclusive of gas rates but electric and business rates do apply.